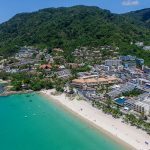 Are you ready to explore the seabed of Phuket? 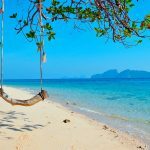 Andaman Beach possesses countless diving sites listed in the top 5 best diving locations in the world thanks to the turquoise sea water that people can see coral reefs and colorful ocean life. A true paradise for sea lovers!. With these conditions, the ocean currents here are particularly suitable for the diving. You can choose to dive by snorkeling or scuba diving, the first choice is light and more comfortable but you can not dive too deep. The second one is somewhat heavy but you will have more time and opportunity to explore the mysterious ocean. 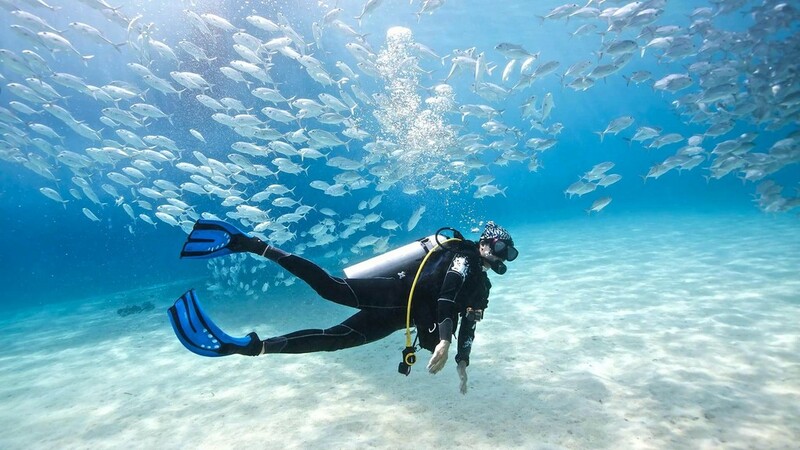 You can go diving all year round in Phuket, but the best time is from November to April. 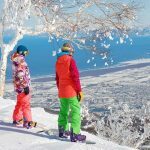 During this season, you will have great days to explore the ocean and look at the sun crossing through the water that creates extremely shimmering scenery. Don’t forget to bring your camera with you to capture these stunning landscape. 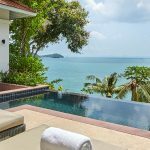 The sea breeze is also a relaxation therapy when coming to Phuket. Let your mind relax under the fingers of massage masters and the scent of the oils. 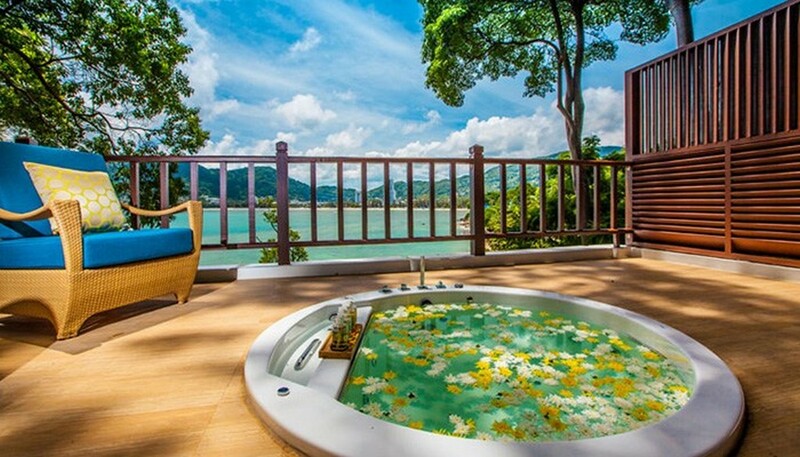 In Phuket, the spa is not just about relax the muscles and stretch the body, but also is a way to emerge in nature and the fresh sea air. 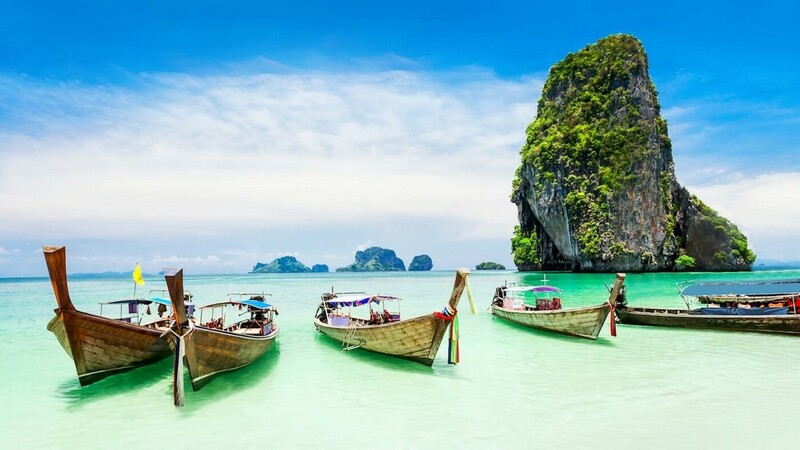 This will definitely be one of the most amazing moments you have in the south of Thailand. 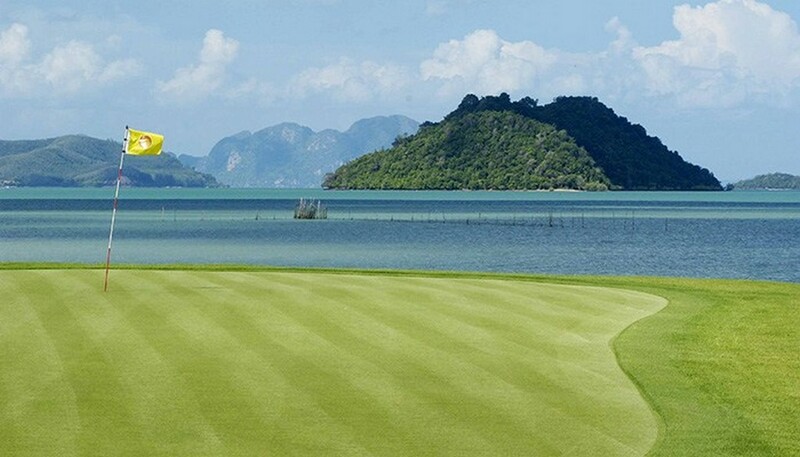 What is more wonderful than playing golf while beholding the blue sea and breath the fresh sea breeze?. The golf instructors tell their students that it is important to play in its “sweet” spot. 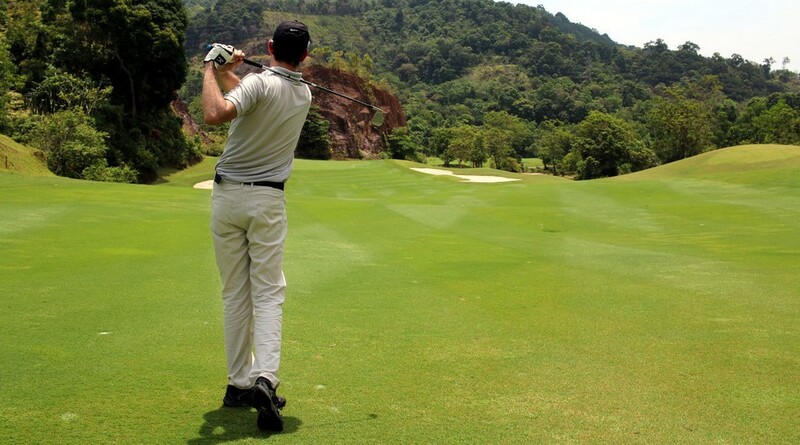 And Phuket is the “sweet spot” for the golfers with all criteria that you can think of. 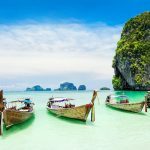 While other destinations in Thailand also offer many good gold fields, but only in Phuket, you can enjoy playing at high-end golf fields under the sunny beaches and sparkling coral reefs. Moreover, excellent food and diverse nightlife are other factors that attract flocks of tourists every year. Let explore the jungle by swing. 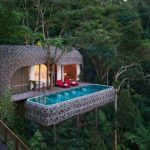 Besides hot beaches, Phuket is also gifted with the lush green rainforest. 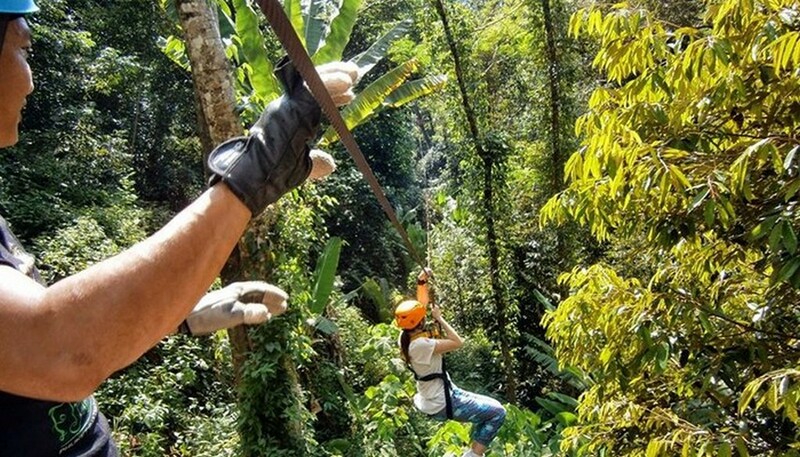 And you can explore the beauty of mountain in a unique way – swing through the forest from a height of 40 meters. Have you ever seen “The Legend of Tarzan” film? this is a chance for you to feel how fantastic it is! 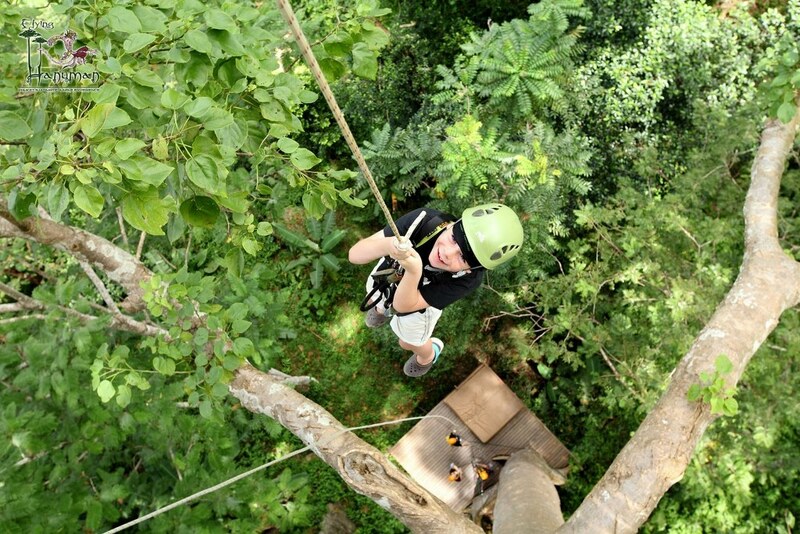 Let’s try the Flying Hanuman and feel the true sense of adventure when slipping atop the trees. 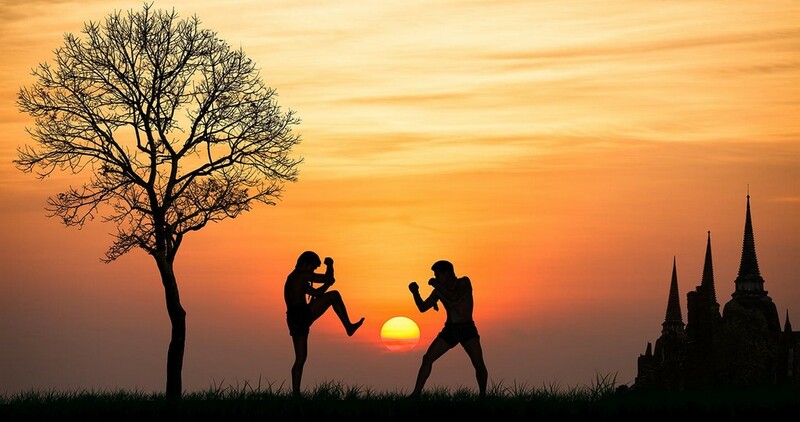 From the north to the south, from the capital of Bangkok to white sandy beaches of Phuket, Muay Thai never lose its hot and attraction to tourists. 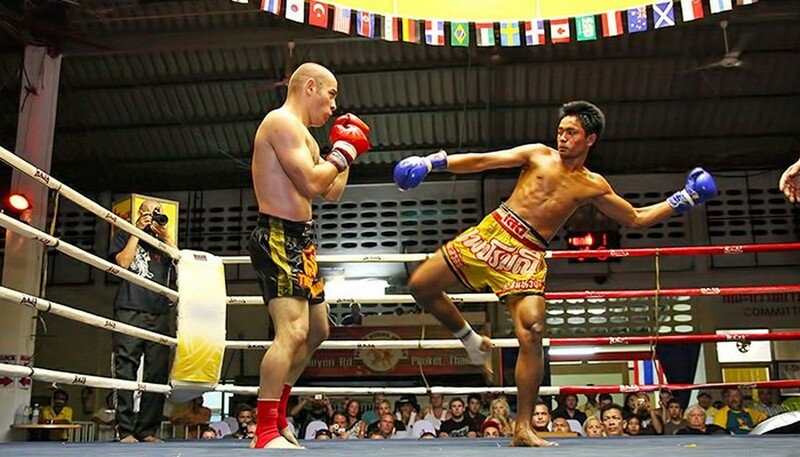 Just looking through the TV is extremely excited, the punch, high kicks, and artistic strikes, imagine how amazing it is if you watch the live Muay Thai performance!. 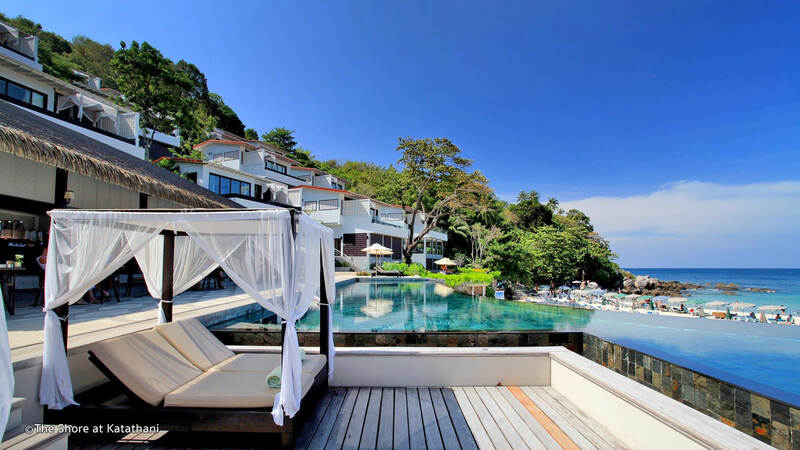 Plus, Phuket has many training camps that open to visitors from all ages and genders. 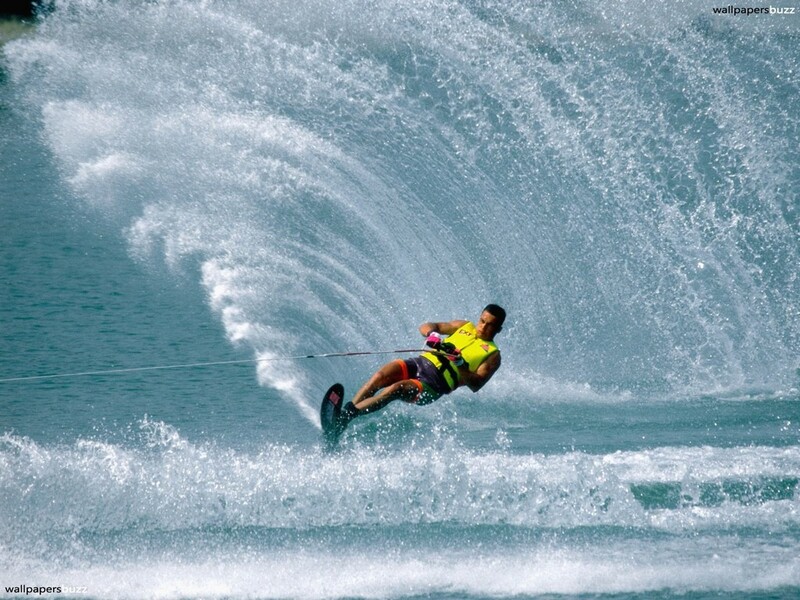 If you are interested in water skiing, the west coast of Phuket is a can’t miss spot!. The place has the challenging waves that are high and strong enough to lure your wish to conquer the nature. 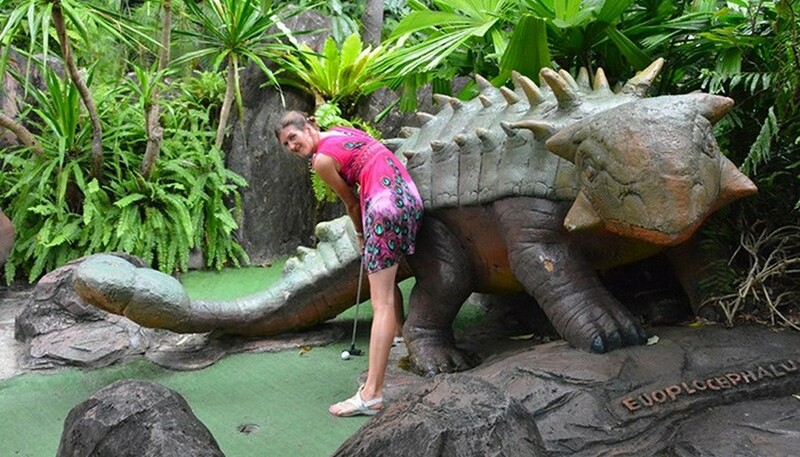 Are you ready to play golf with the dinosaurs? 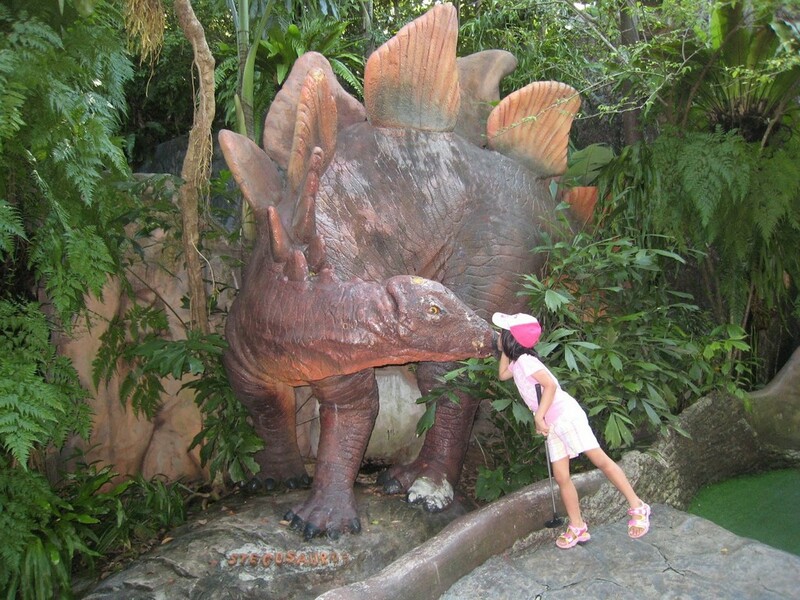 Dino Park is a mini-golf playground as well as a restaurant located right in the center of Karon and Kata beaches, on Beach Road. 18 hole golf course is unique because it is not simply a long lawn, there are dinosaurs guarding everywhere. In addition, this place has the real-life erupting volcanoes and a restaurant with the theme of Flintstones (famous animated films in the prehistoric period). Fast surfing on the water and show off your talent. 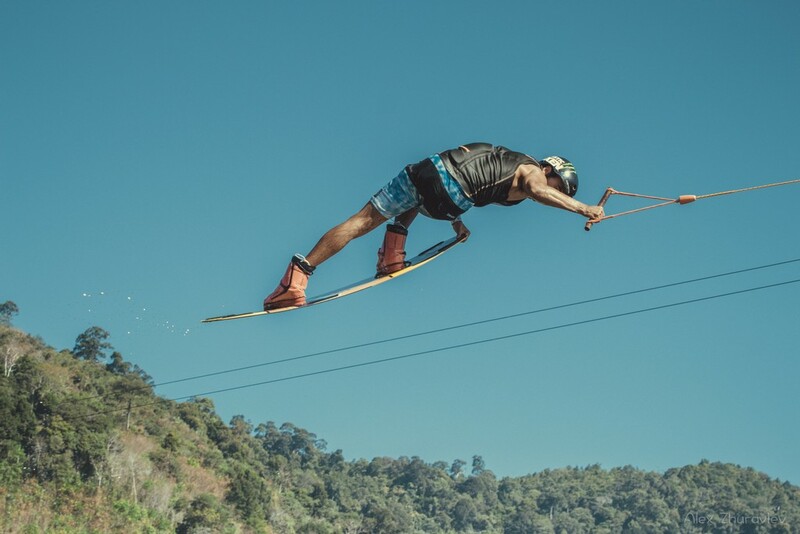 Phuket Cable Ski & Wakeboarding is located near Kathu Waterfall that offers one of the most fun and challenging activities in Phuket. 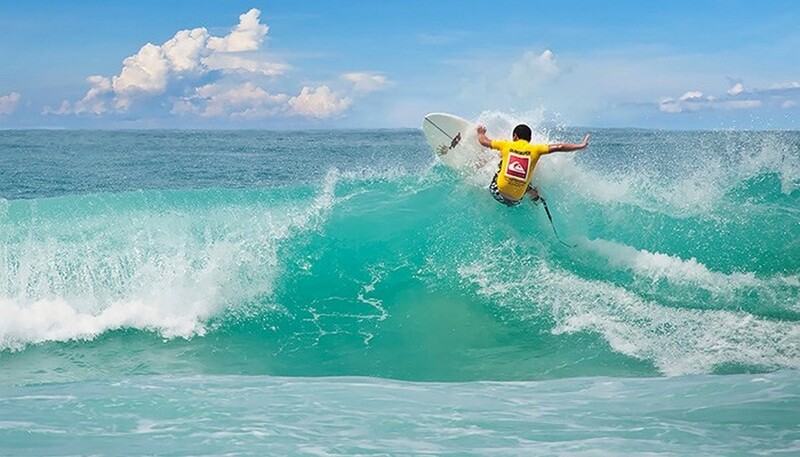 Whether you are an amateur or a professional, you can enjoy exciting water surfing on a vast freshwater lake. This park has all the fun for the whole family, whether children or adults. 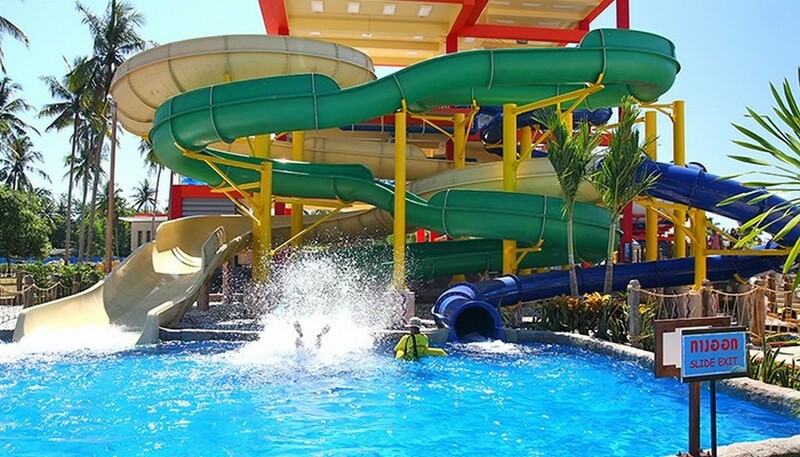 The park is the best in the southern of Thailand, Splash Jungle Water Park, Mai Khao beach promises you a day full of fun and excitement with water slides, games and more. Splash Jungle is surely a perfect destination for the family to have fun. Explore the forest roads by riding an elephant is the once-in-a-lifetime experience that you won’t forget. 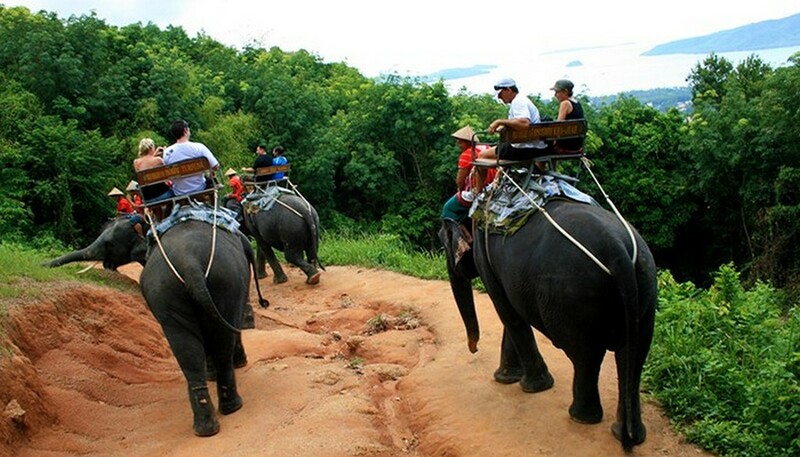 Riding elephant is a popular activity in Phuket. 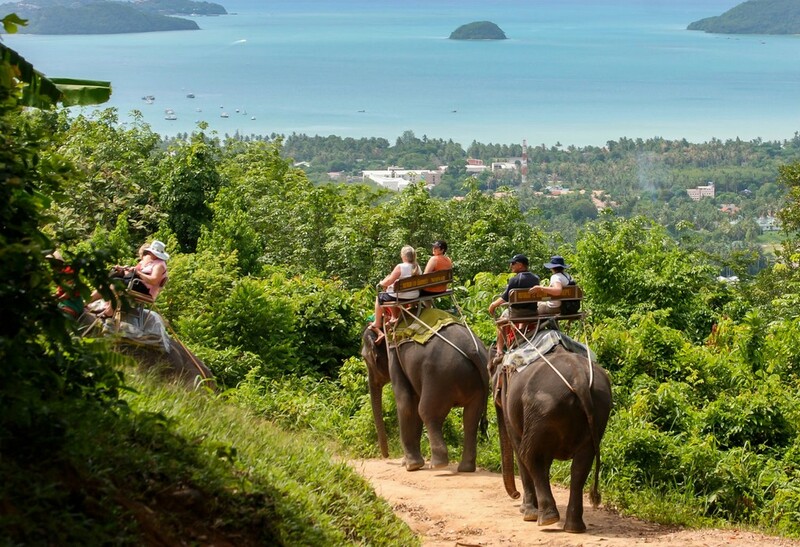 While not as fast as the horse on the sea, the elephants here brings a completely new feeling. 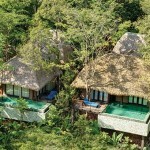 Coming to this place, you will have a chance to conquer the trekking roads in the forest of Phuket. 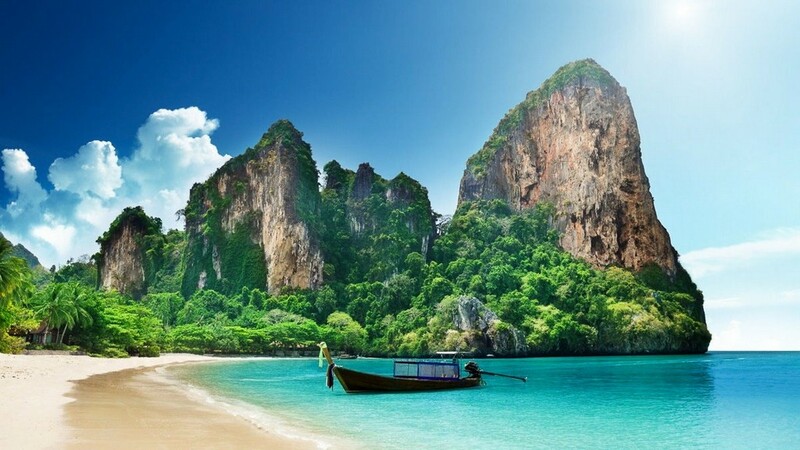 Phuket offers so many fun and diverse activities that ensure you a fabulous trip to Thailand. It is a tropical island, so you have every option from terrestrial activities to water activities. Even stretching on the beach for a sunbath will bring you extremely relaxing moments. 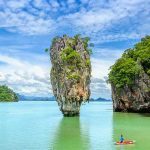 Do not hesitate to pack your back to head to Phuket, Thailand!.